The Hydraulics Wind Tunnel Annex (HWTA), constructed in 1984, houses IIHR’s Electronics Shop and office space for shop personnel and students. In addition, it provides laboratory space for housing and working on specialized equipment used in several research initiatives. 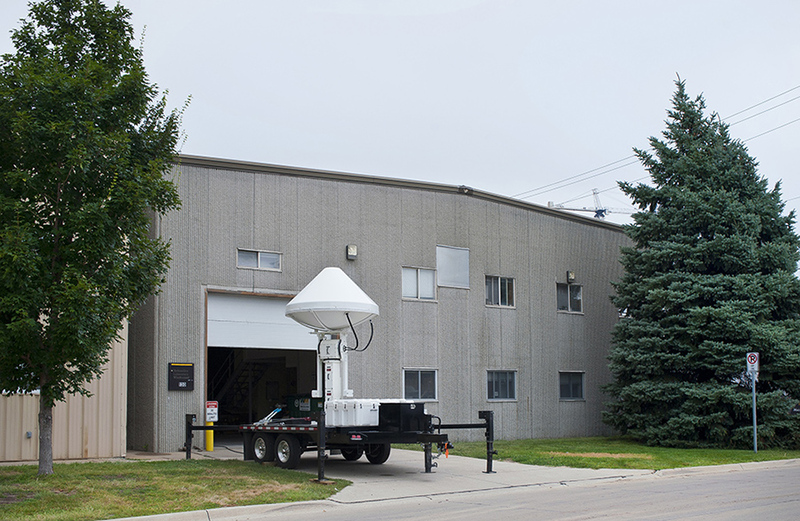 Weather radar trailers are outfitted for field experiments and housed here when not in the field. The HWTA includes the Fluids Teaching Laboratory classroom and related equipment. This annex, which originally contained multiple wind tunnels, today retains only the Vertical Wind Tunnel used primarily for teaching purposes.